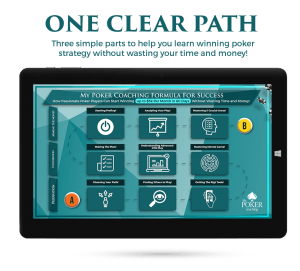 Poker Coach Bio! Tadas Peckaitis biography and experience in one place! I am professional poker player since 2008. I started learning poker and playing SNG online, right after that I quickly went to playing live, traveling through Europe playing EPT’s and WSOP events with few big hits on the road. At the end of the year 2014 I started coaching some players and I had very fast success. Few students that I helped moved from playing NL5 to NL50 in few month with steady win rate.